Scorching summer outside, turning skin to ashes and you are sitting inside a cool place surrounded with books and that musty smell of food, hot tea/coffee snacks and books. 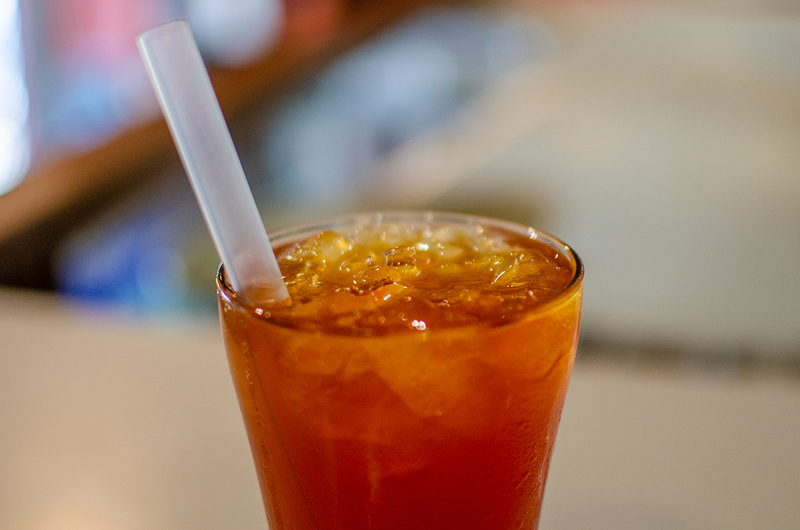 Yes, to counter summer, tea becomes iced tea and coffees turn from latte to cold coffee. 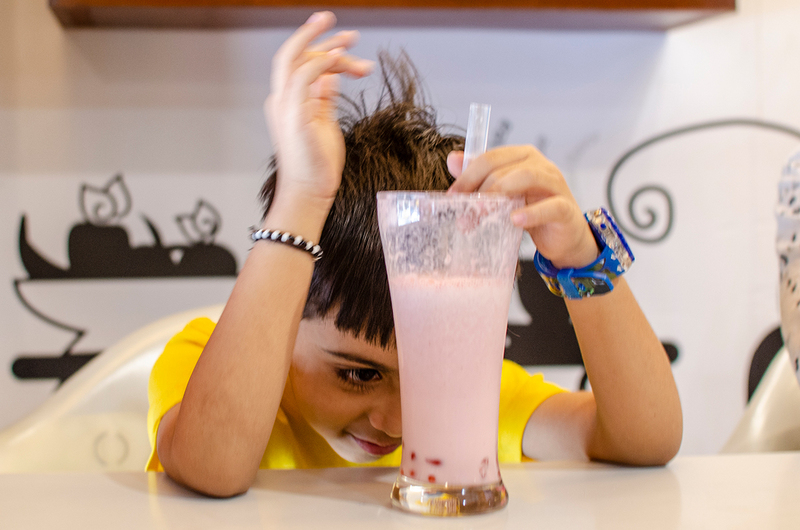 But if you ask me I have now taken strongly to that bubbly- woggly- cudly feeling of a glass of ‘Bubble tea’. Remember those bubble wraps that we so love bursting as soon as an online shipment arrives, its that feeling with mango/blueberry/chocolate/pineapple flavours,inside your mouth tickling your taste buds. 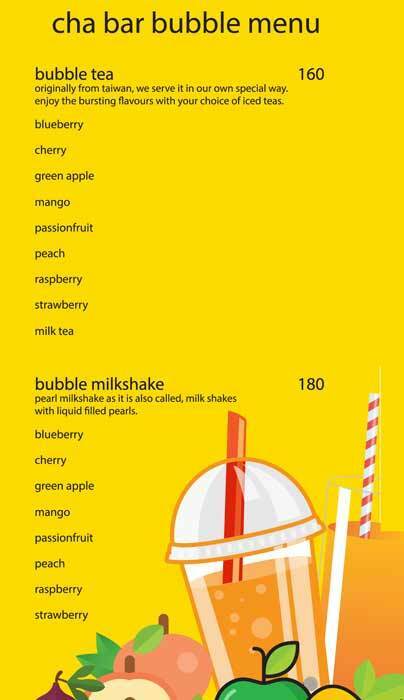 Yummy tea and milkshakes, summer special. 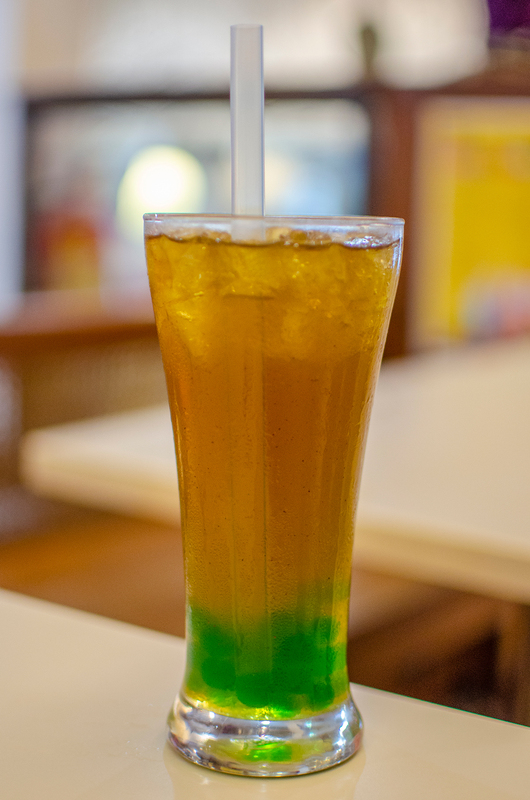 🙂 A must try out for the summer-monsoon special treat. The children and the chid in you will love the drink. 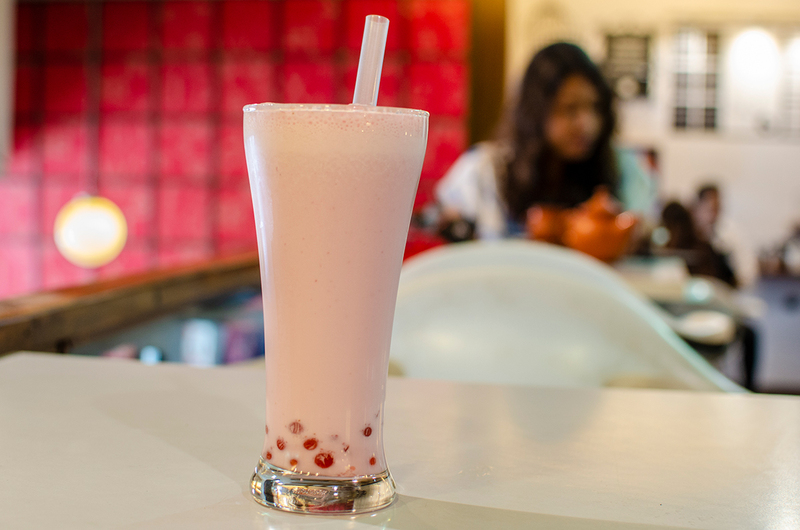 #ChaBar comes with their latest menu on Bubble Tea- The woggly-boogly feeling with iced mixes. My favourite? Definitely Blueberry. 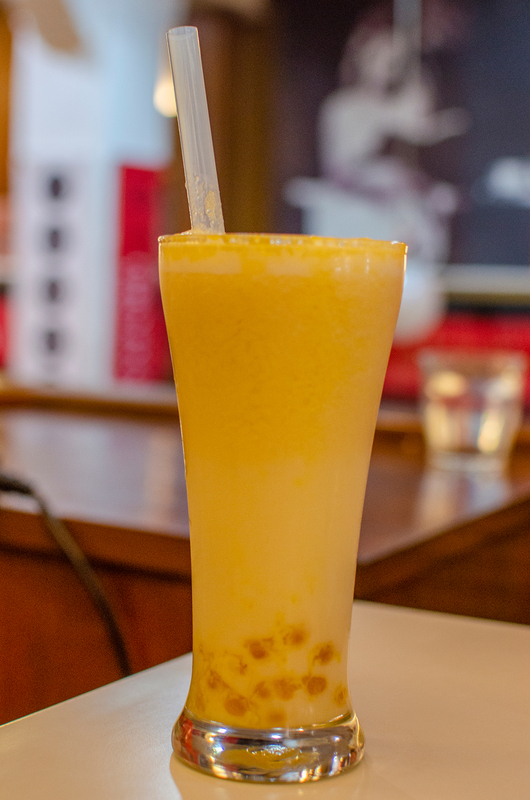 This entry was posted in Amazing Bengal and tagged #Ttea #Chabar #Bubbletea #Must #Summer #Special #Tasty #Drink #Cool #Milkshakes. Bookmark the permalink.